The root pack is a microbial inoculant. It is a proprietary blend of highly concentrated beneficial fungi and bacteria that perform many important functions in the rhizosphere (the root zone). It is not a fertilizer, and can be used in conjunction with any nutrient program. When comparing spore counts and diversity, we feel that there is no competition and no product like it! 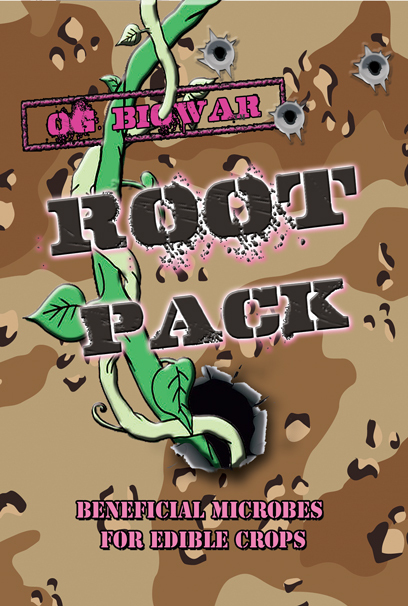 The root pack promotes plant health by boosting the immune system, increasing shoot and root growth, multiplying flower production, increasing essential oil production, and contributing to the overall well being of your plants! 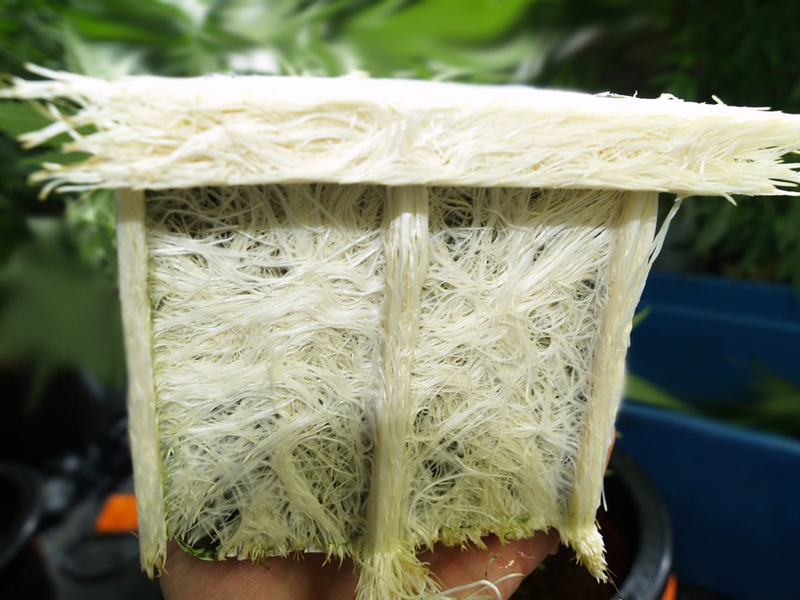 There are species in the root pack that will also deter algae growth on rockwool when the root pack is added to your recirculating reservoir at the rate of 1/3 tsp per gallon. The root pack is an amazing addition to your compost tea as well. Try it once and you will see. It truly is a game changer.